JYJ on Spanish TV, if I am not mistaken, for the first time ever, even if it’s just for 2 seconds (00.44). 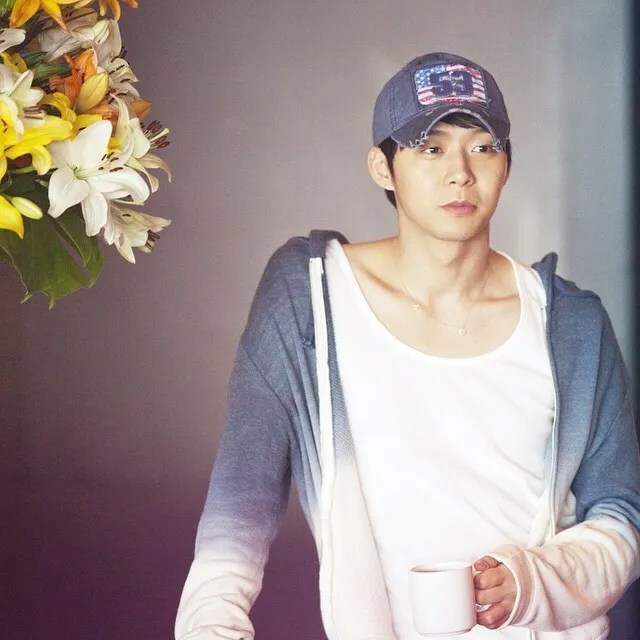 Nearly two weeks after JYJ wrapped their world tour in South America, the Korean pop group has released new footage capturing the fan frenzy that went on in Santiago, Chile and Lima, Peru. How to start; I can’t find the right words although my heart is a storm of feelings. Today, something is missing……… No, someone is missing……. There’s a big empty space into my heart……… They left that space when they went away……. I can’t explain exactly why but I miss them a lot…….. You aren’t going to believe this but I even went to the Jockey Plaza Mall today, the last place they visited and I ate my lunch sitting in the very same chair Junsu was sat 24 hours before; the place where he took that pic he tweeted…………. Maybe it’s because I don’t know when I’m going to be able to meet them live again…… Maybe that means I really love them. It doesn’t matter if I am an anonymous person to them; if I am a flower in the morning breeze. I am here and I really am attached to them. It’s not a caprice, it’s not that they’re gorgeous, it’s not that I just like their voices; they are now a part of me; a part of my life. It doesn’t matter if some bad intended people try to make them look as evil and arrogant artists; that only mean they are humans, and I love them for being humans with both qualities and flaws because that makes them authentic, and I love and accept them exactly as they are. 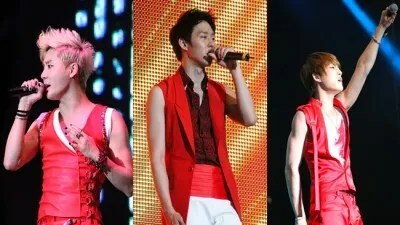 On 11th of March 2012 the popular Kpop group JYJ had a mass presentation in the Explanada del Estadio Monumental in Lima, Peru, in which the trio established themselves as the first Kpop group in offering a concert in Peru.